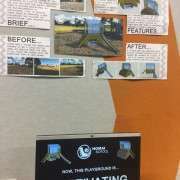 A graphics project focused on redesigning the children’s playground at Homai Primary School has produced some high-quality work, which students recently presented at an exhibition in school. 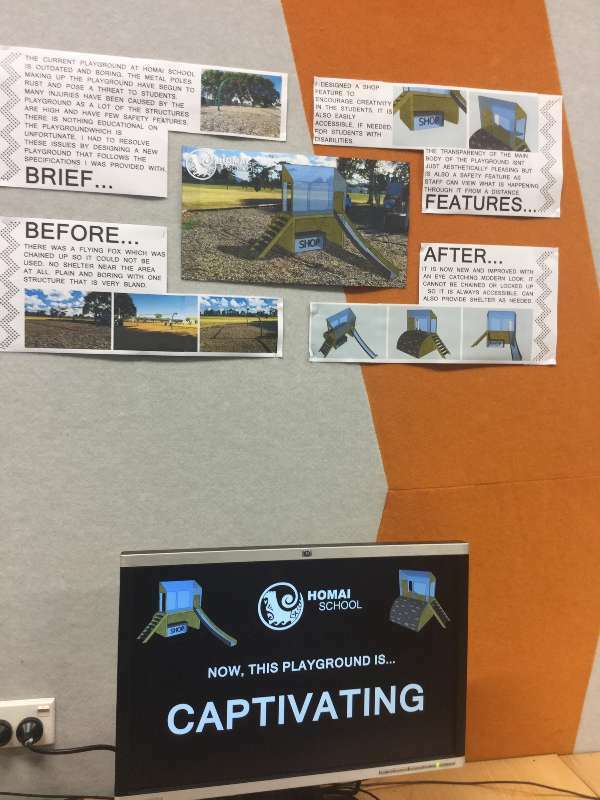 The brief was to create a children’s playground that was colourful, safe and educational. Their designs had to consider materials, accessibility, and aesthetic appeal. 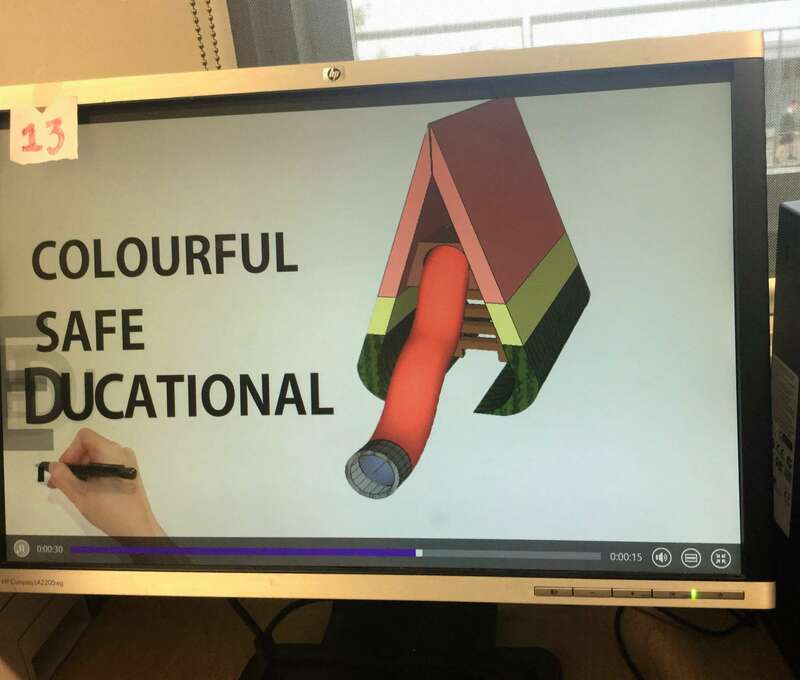 The culmination of the project was to create videos of their work, which were then presented to the wider school community to vote for a favourite. The variety in concepts included Leilani Collins’ watermelon-inspired theme which has an educational purpose in encouraging children to learn more about fruits and other foods that are good for them. 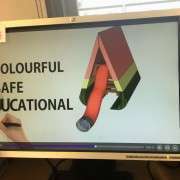 Leilani chose bright colours to grab children’s attention – a concept that was common to most of the students’ designs. Extending the idea of user appeal, Dayna Lowry chose to include a shop feature in her design. She also introduced transparent features to meet the brief for safety, and overall create a ‘captivating’ design.